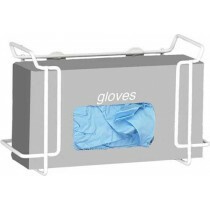 Glove dispensers hold disposable glove boxes securely in an exam or any facility where protective wear is needed. 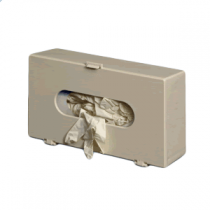 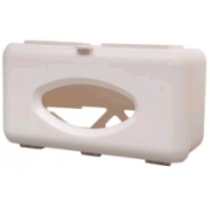 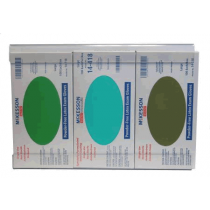 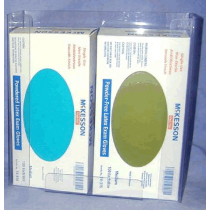 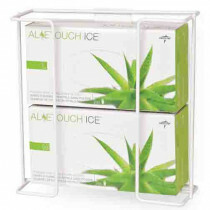 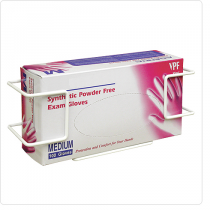 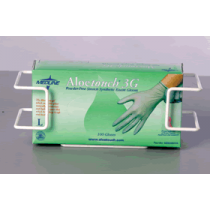 Vitality Medical hosts several high quality brands of glove dispensers for sale. 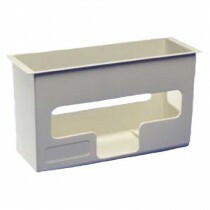 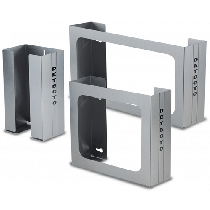 From wire rack holders, to poly plastic canister boxes, there will be a match for most needs. 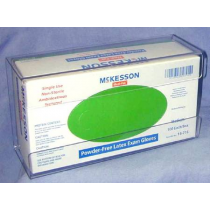 Glove Dispenser Patient Applications: Use Glove Dispensers for: inserting disposable latex, vinyl and nitrile gloves or for affixing a glove box to the wall.